Looking for Coupons? 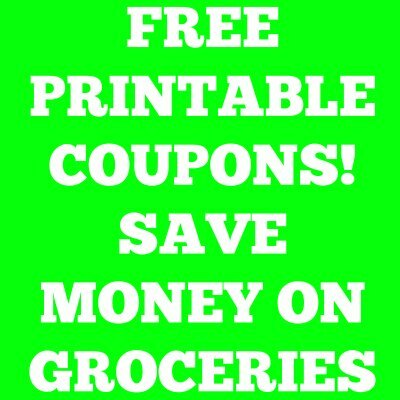 Here is a HUGE list of active printable coupons. Money saving coupons to save money on groceries. Feel share to bookmark this page and check back as it can update daily! Most coupons you can print out twice! There are 2 different coupon databases. Both are free to print from.